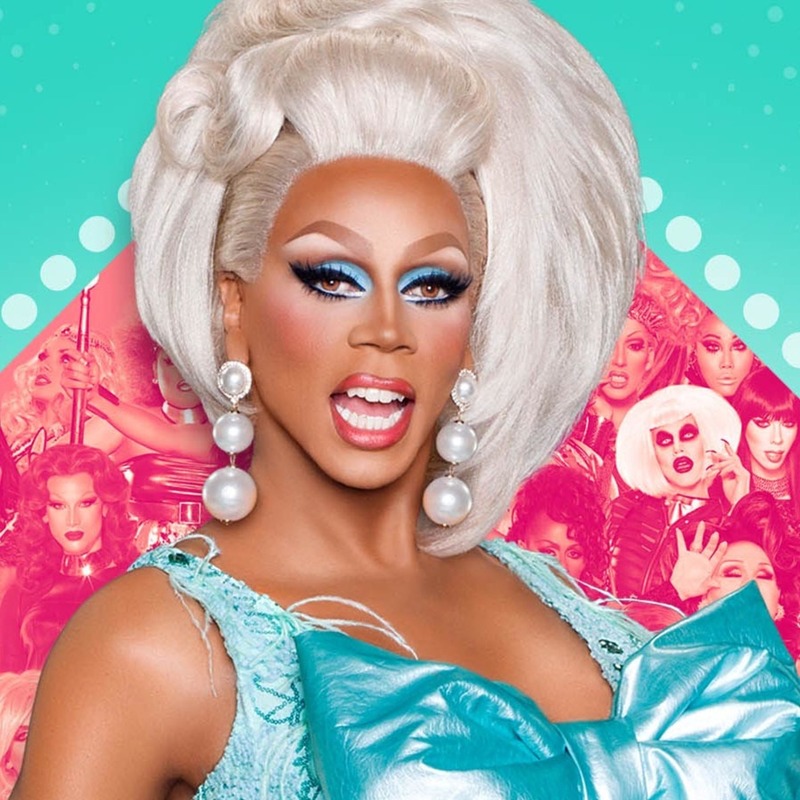 With the best of RuPaul's girls returning for another chance at the crown on RuPaul's Drag Race All Stars, Mark Blankenship returns to the podcast to talk about the twists, turns, and tucks! The Blotter Presents a true crime twofer: Sarah's assessment of the latest in JonBenét Ramsey investigations, and a survey of coverage on East Tennessee catfisher Jenelle Potter! Around The Dial stops at Son Of Zorn, the Creative Arts Emmys, an update on how Sarah liked Better Things, and Narcos. Mark makes the case for The Real World's Season 1 episode "Julie In A Homeless Shelter?" to be inducted into the Canon, and then, after naming the week's Winner and Loser, we get into a Game Time that's double trouble. Zip up your ball gown and listen in!